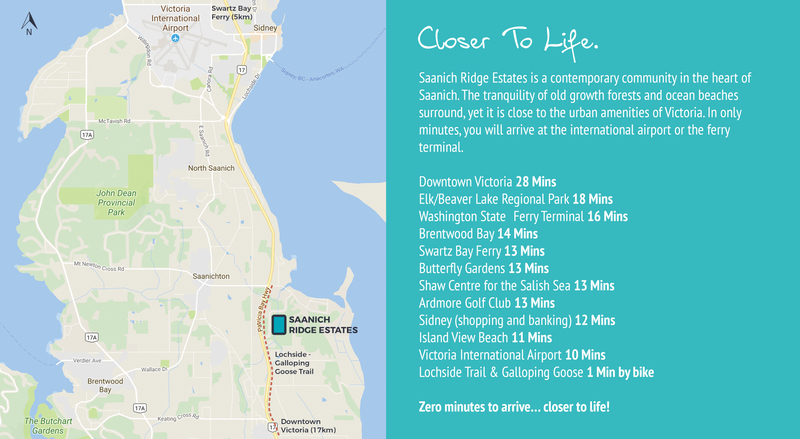 Saanich Ridge Estates – Closer To Life. Saanich Ridge Development Ltd., in partnership with Rayn Properties, introduces contemporary, high- quality homes in the heart of Saanich. These spacious, well-constructed houses feature quality finishes, beautiful amenities, and suites with a private entrance and locked inside access. They are homes designed to complement the environment and your lifestyle. What Does “Closer To Life” mean? Owning a home that’s perfect for your family’s needs brings you closer to living life on your own terms. Living life on your own terms brings you and those you love, closer to what’s important to you. Saanich Ridge Estate. Live closer to life. Saanich Ridge Estates proudly offers homes with inspiring interior features: spacious floorplans, double sliding glass doors, oversized trim, large double-glazed windows and more. Homes designed for a peaceful community in the heart of Saanich and close to every urban amenity. Saanich Ridge Estates is a contemporary community in the heart of Saanich. The tranquility of old growth forests and ocean beaches surround, yet it is close to the urban amenities of Victoria. In only minutes, you will arrive at the international airport or the ferry terminal. 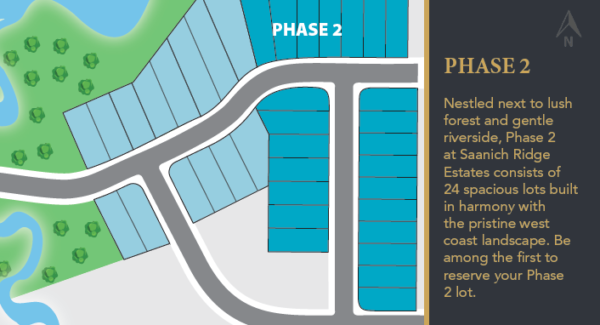 Phase 2 at Saanich Ridge Estates consists of 24 spacious lots carved out of this flawless West Coast landscape. These choice plots of land will be the first available to the public and are truly worthy settlements for you and your family. FLOOR PLAN – 2686 sq.ft. The Main Floor features large windows, glass doors, wide trim and optional upgrade to quartz countertops. The high walled garage (over 10 feet inside) provides access from the inside and enough room for a makerspace or other hobbies. The back patio is covered, as is the well-lit front porch. There is abundant storage space between large closets, crawlspace and garage. The Second Floor consists of 5 bedrooms and 3 full bathrooms (ensuite with double sinks) and full laundry. Fully self-contained suite with separate laundry, kitchen, and outside entrance ensures quiet enjoyment. 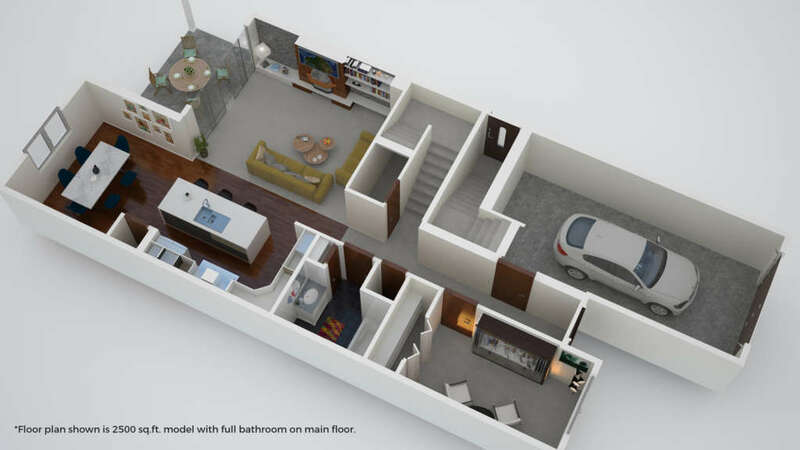 Layout can be modified to allow either 1 or 2 bedrooms. The suite is perfect for visiting friends and family, or to rent out for extra income. 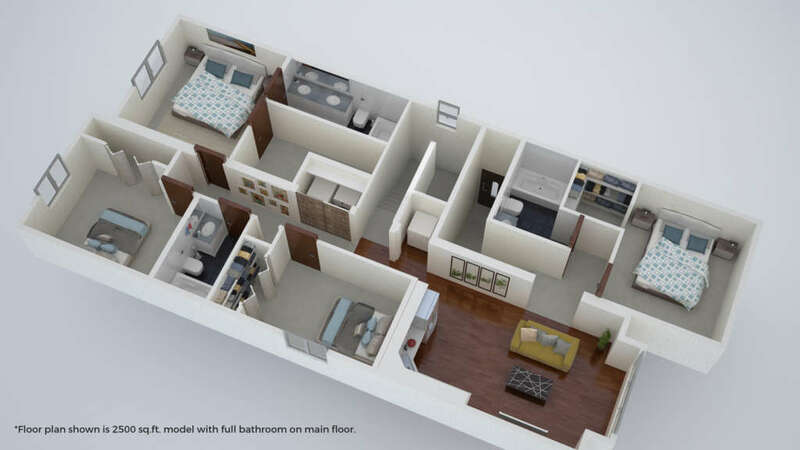 FLOOR PLAN – 2505 sq.ft. The Second Floor consists of 4 bedrooms and 3 full bathrooms (ensuite with double sinks) and full laundry. Fully self-contained suite with separate laundry, kitchen, and outside entrance ensures quiet enjoyment. Layout can be modified to allow either 1 or 2 bedrooms. The suite is perfect for visiting friends and family, or to rent out for extra income. FLOOR PLAN – 2387 sq.ft. 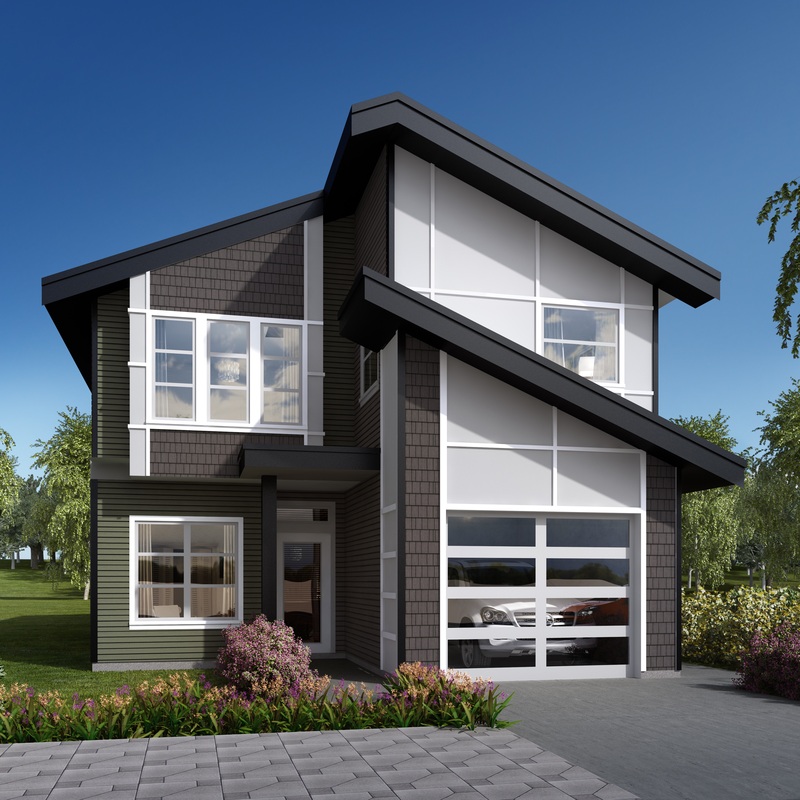 Saanich Ridge Estates is proud to offer premium quality homes with an impressive array of features. They are built to endure, they utilize space well and no expense was spared to provide top-of-the-line fixtures and appliances. Complementary one year subscription to Shaw On-Demand Services including a TV package and Light Speed internet. Everyone has unique aspirations, but our common goal is to live life well in a safe, secure place to call home. A place to bring families and friends together and provide a foundation from which to launch dreams – a place to live life on our own terms. Homeownership is an integral part of family and community life. George Bailey in “It’s a Wonderful Life” was not naïve when he expressed a simple truth: When you own your own home, your family is more secure, you build wealth and you become a better citizen. If you want to leap the hurdles into homeownership so you can build roots in your community, wealth for your family and stability in your home, we can support you with our innovative home financing option, HomePlan. If you want to live at Saanich Ridge Estates and you can save at least 1% down, this plan is right for you. 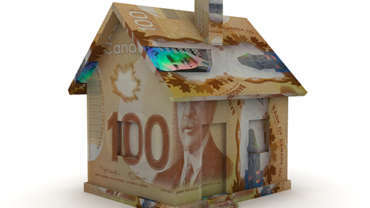 Or, if you have already saved enough for a 10% down payment, check out our innovative home financing option HomeIndex Mortgage and avoid paying for expensive CMHC insurance. Watch our first home being built. If you are interested in purchasing a home at Saanich Ridge Estates, would like more information on SKYIRE’s Home Financing Program or are interested in learning more about SKYIRE’s residential real estate investment opportunities, we would love to hear from you! 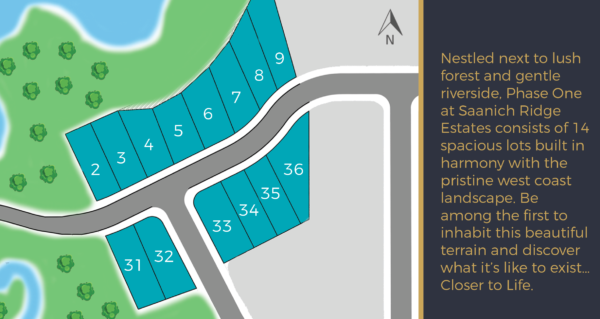 We also send you a quarterly newsletter with updates on developments at Saanich Ridge Estates, in-focus reviews of the economy, and links to resources and helpful information courtesy of SKYIRE – the developers of Saanich Ridge Estates. * We are compliant with CASL (Canada’s Anti-Spam Legislation). 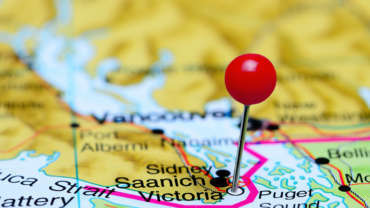 When you sign up for our newsletter, you receive information from Saanich Ridge Estates and SKYIRE only, and your personal information is held in strict privacy and not shared with any other party. Saanich Ridge Estates © 2017. All rights reserved. Powered By: Real Web Enterprises 2017.